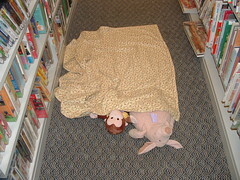 Here are the stuffed animals sleeping peacefully at the library. Cook Memorial Library is holding its annual Night Time Story Time on Wednesday evening, January 21st at 6:30pm. 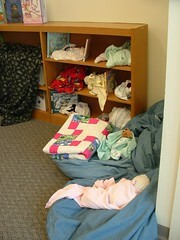 Kids ages 4 to 9 can come in their pj’s and bring a stuffed animal to hold while listening to stories. This year there will be a sleep over for any stuffed animal that would like to spend the night. Call Amy at the library at 323-8510 with any questions.